How Does HIV Testing Work? 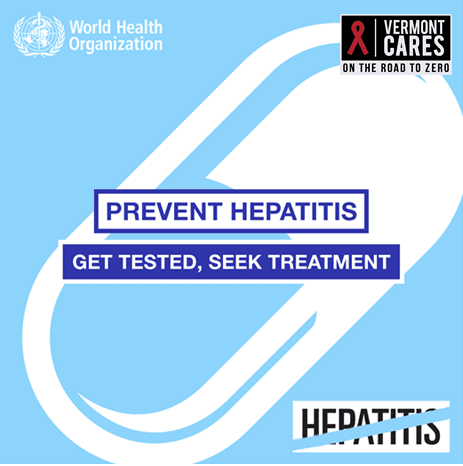 Worldwide 400 million people are living with hepatitis B or C. Every year 1.4 million people die from viral hepatitis and yet all of these deaths could be prevented. With better awareness and understanding of how we can prevent hepatitis we can eliminate this disease and save 4,000 lives a day.